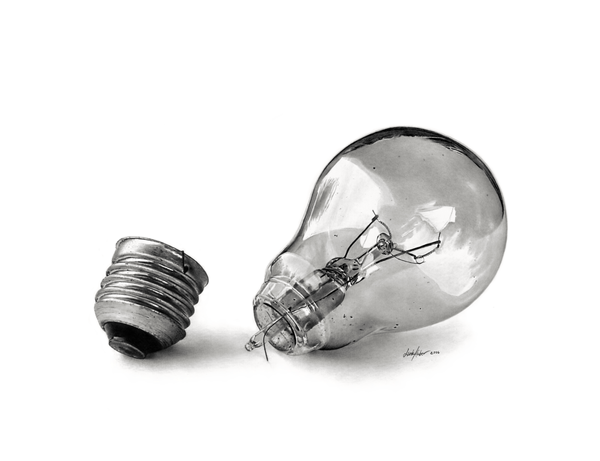 As designers we can get caught up in creating our art entirely in the digital realm. 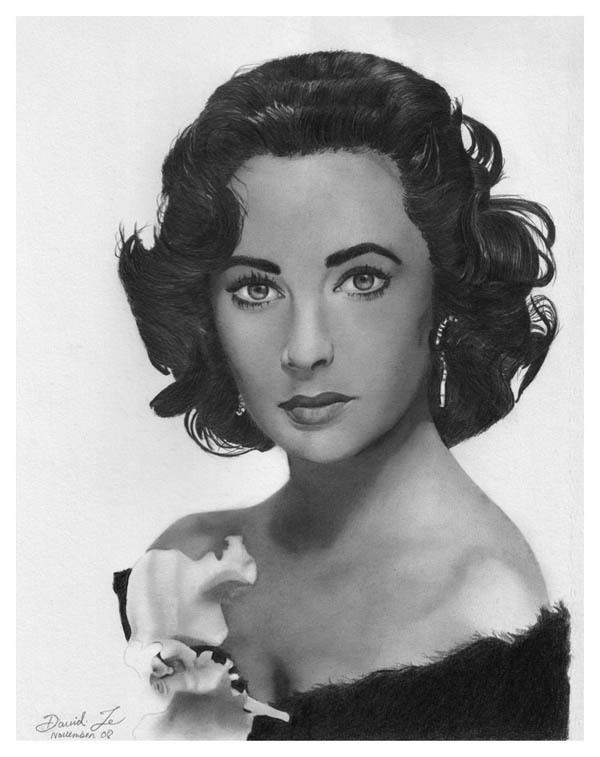 While this is fine, it can be incredibly beneficial to get away from the computer and draw by hand. 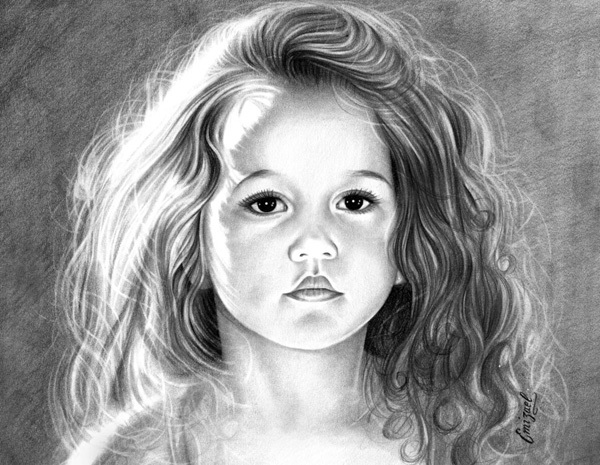 Designs can then later be scanned and traced if you need the concept digitized for printing, whether you use your own printer setup or an online printing company. 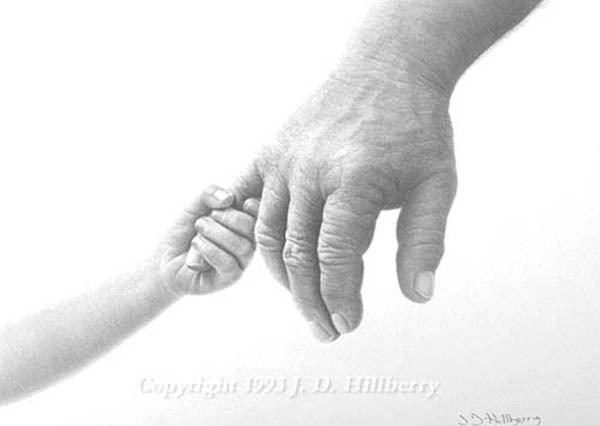 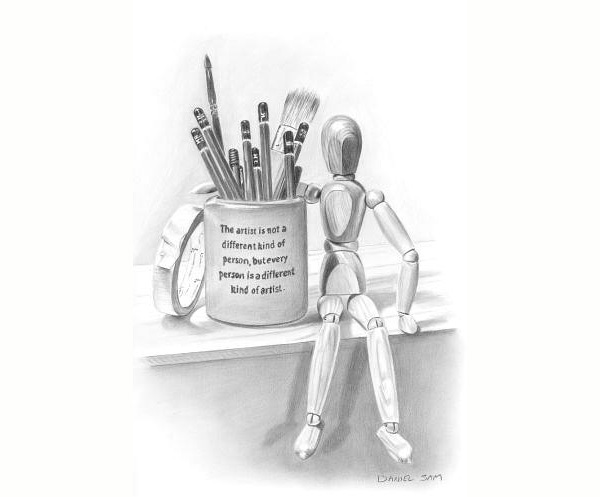 Dabbling in a variety of artistic mediums keeps your abilities sharp and your creativity flowing. 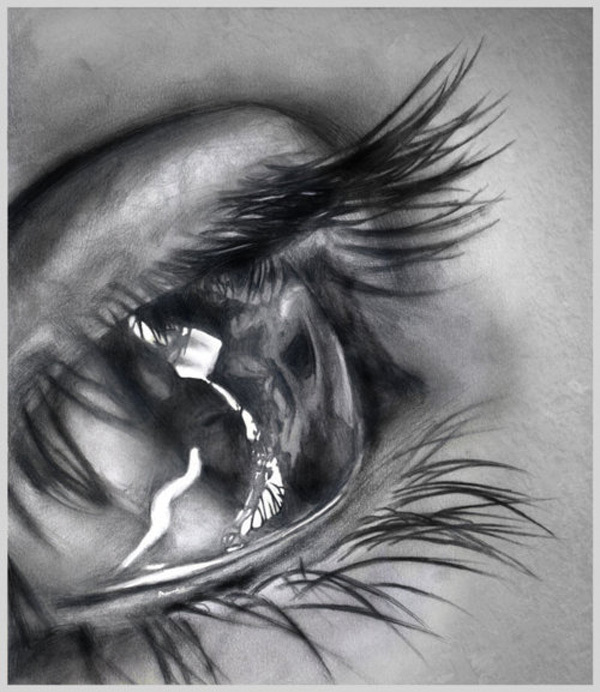 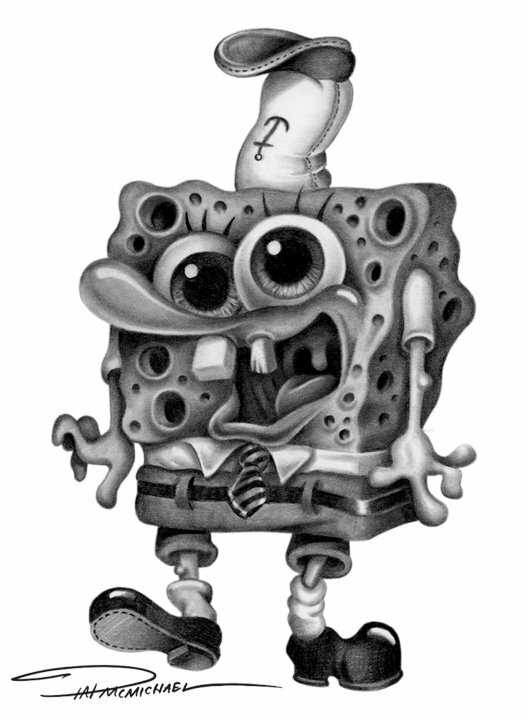 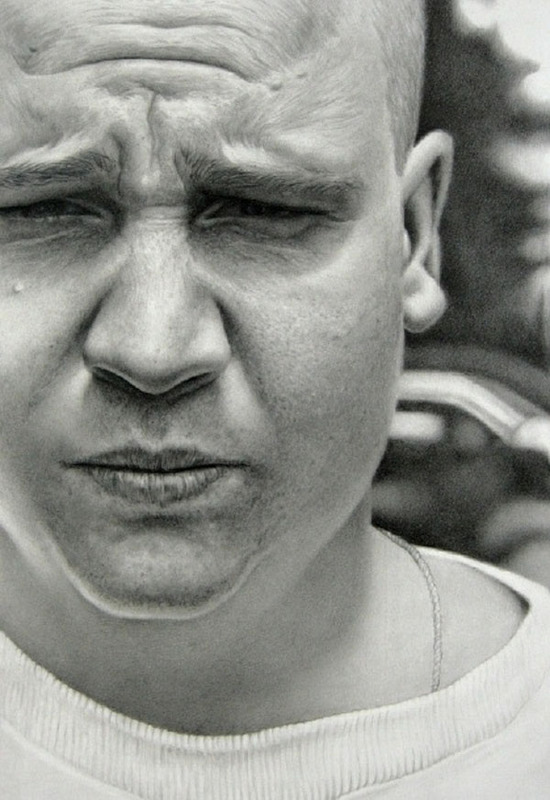 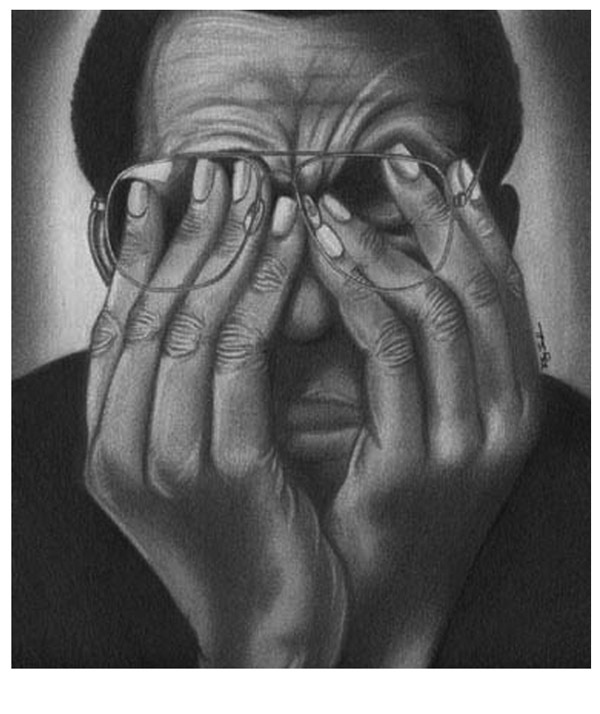 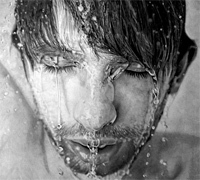 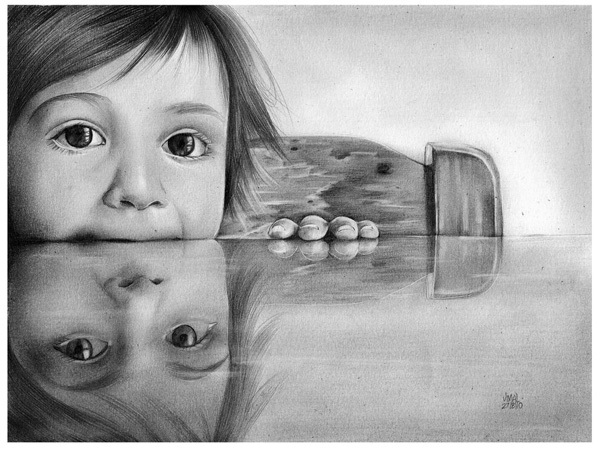 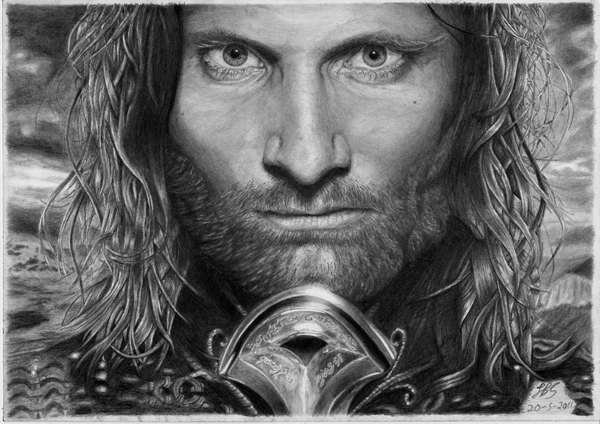 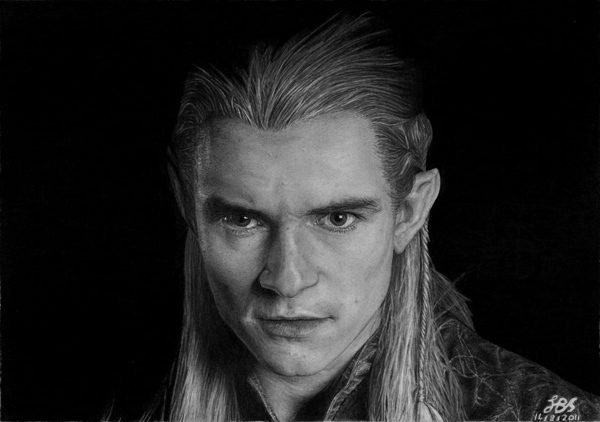 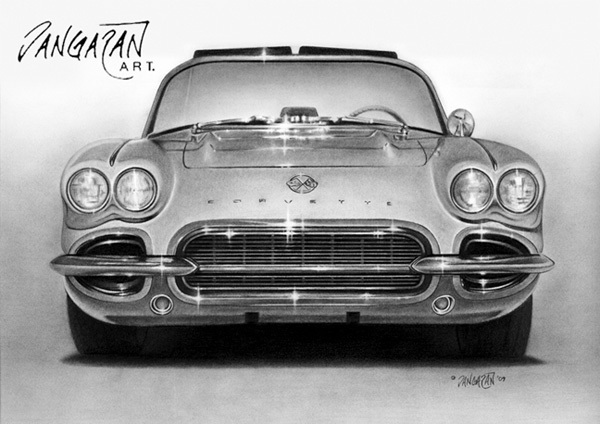 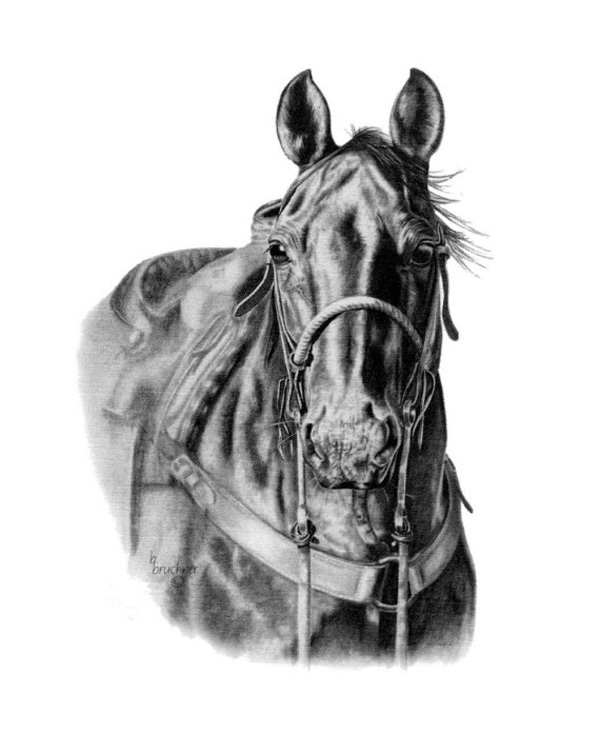 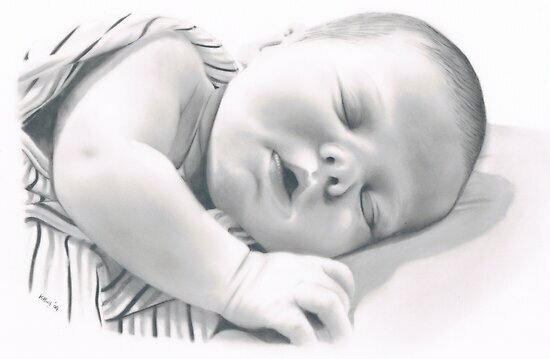 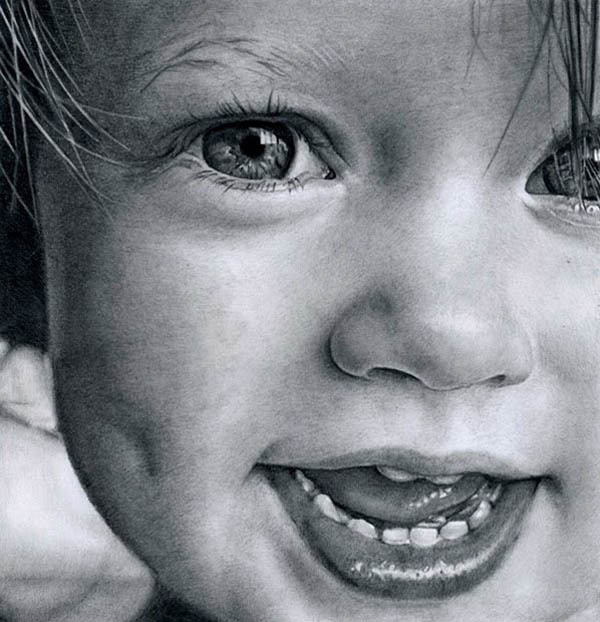 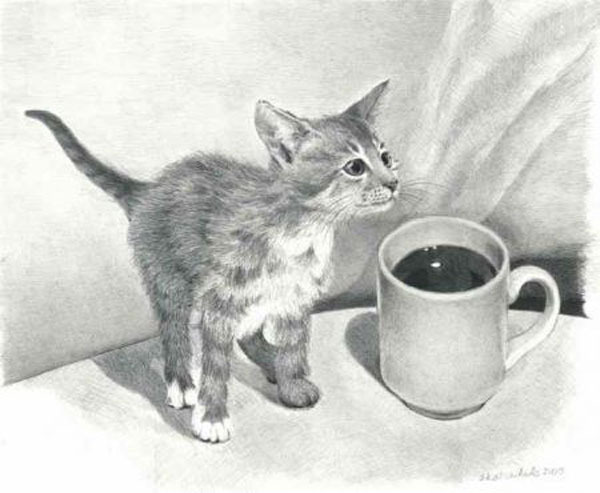 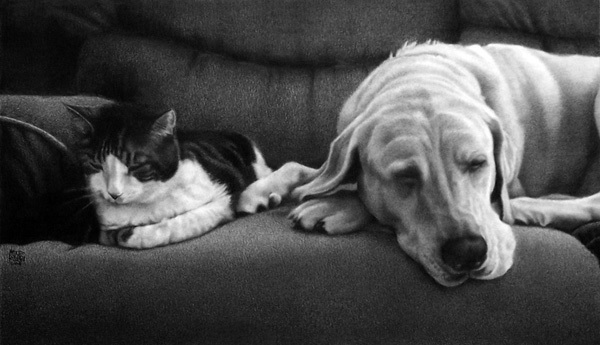 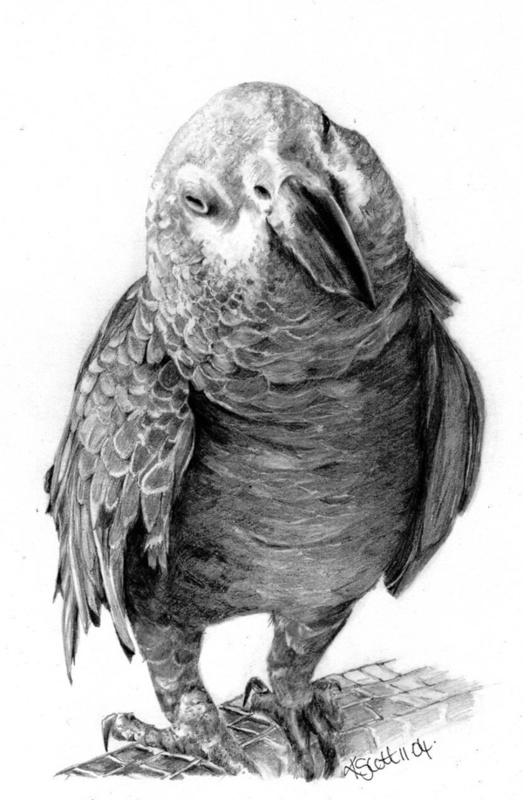 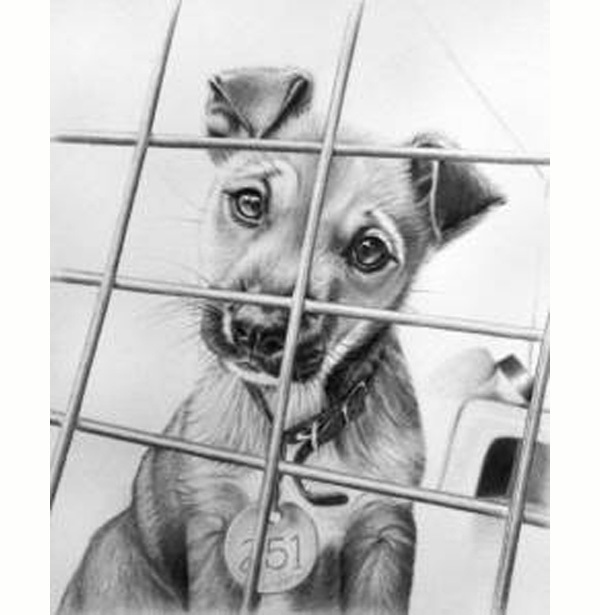 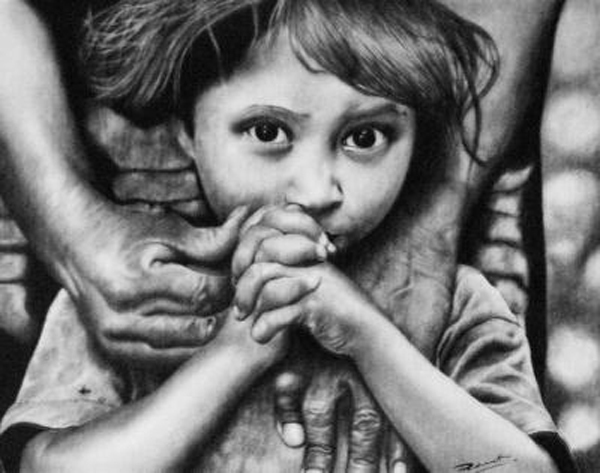 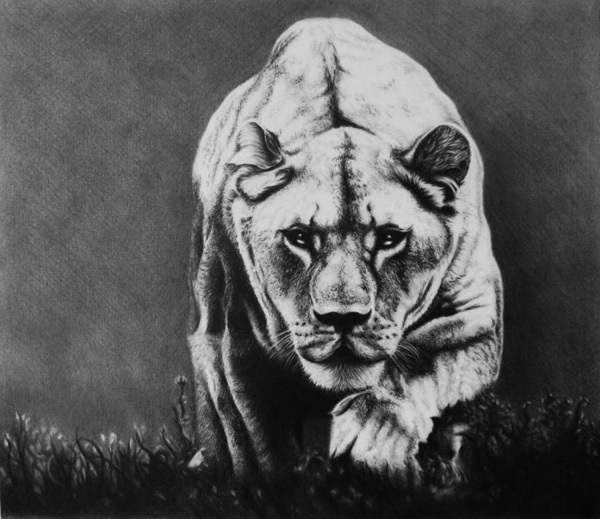 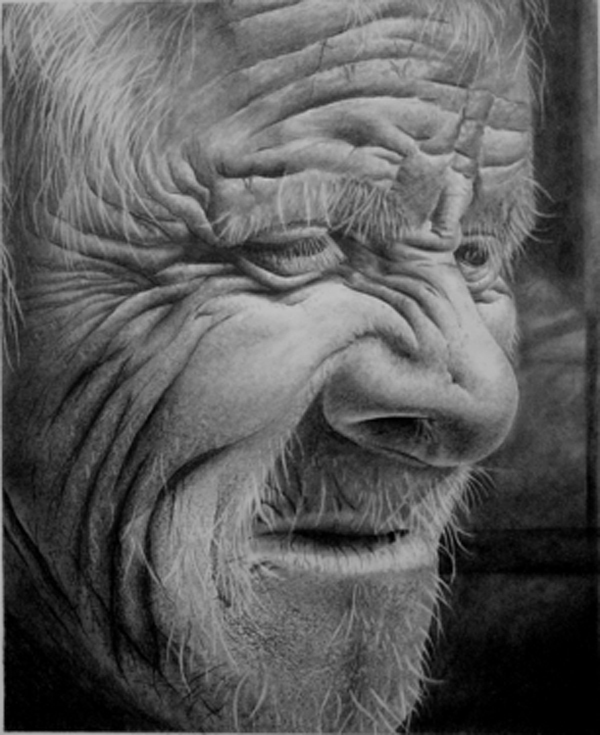 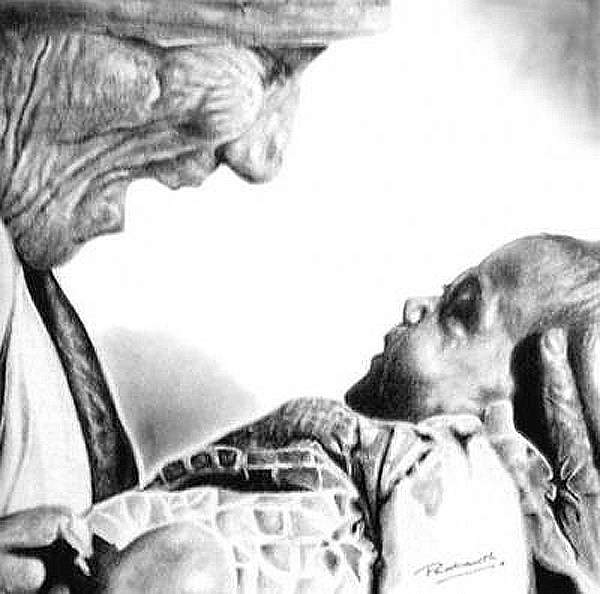 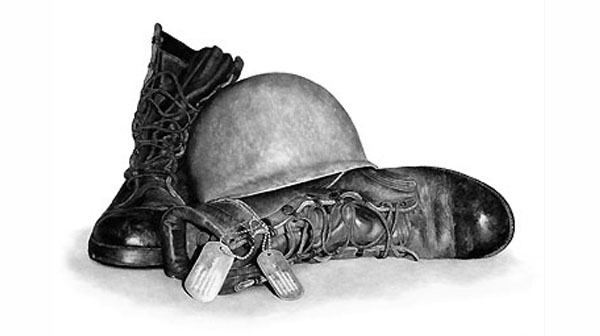 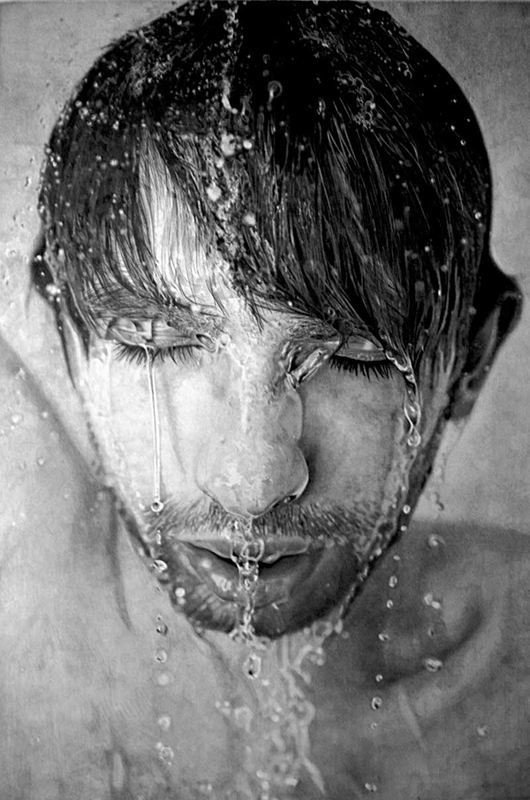 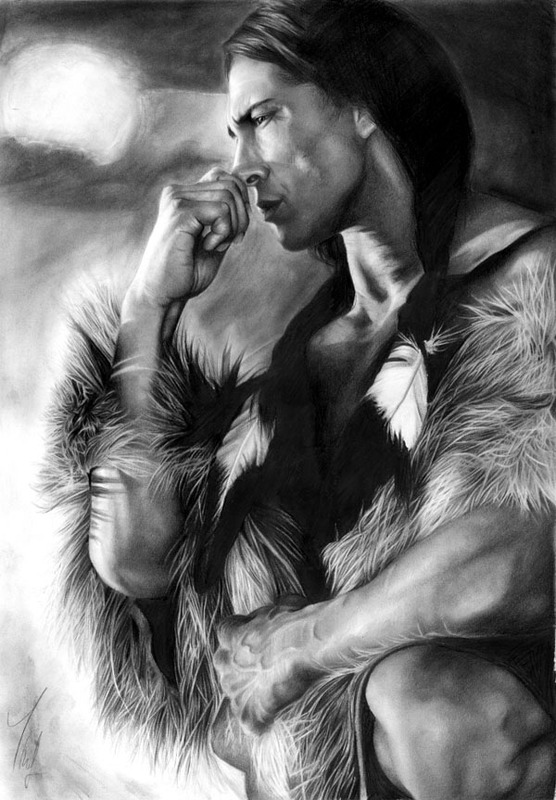 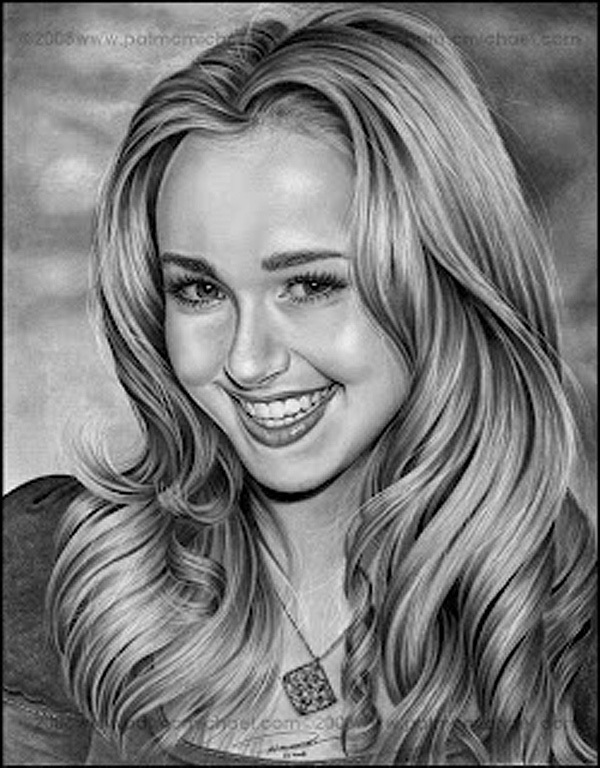 So, in honor of creativity, this roundup is dedicated to some stunning realistic pencil drawings found across the web. 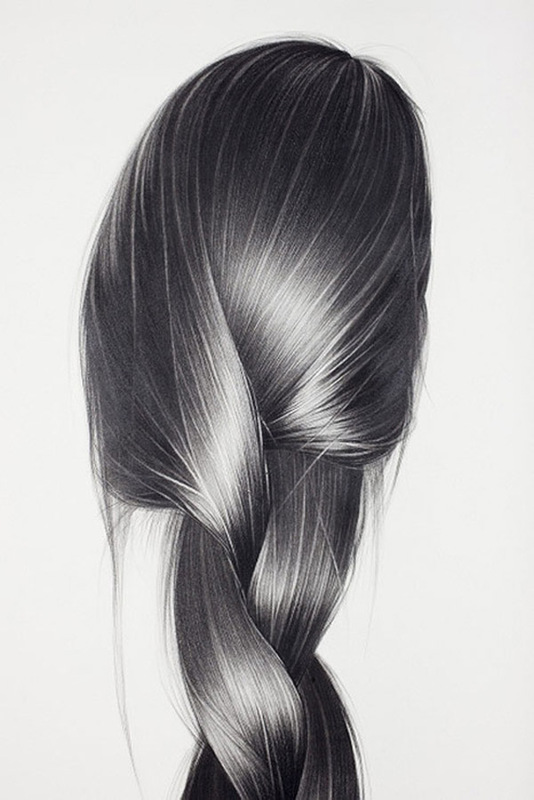 Some of these pieces defy what you might think could be traditionally accomplished with graphite; therefore, let these designs inspire you to step back and create some art by hand.